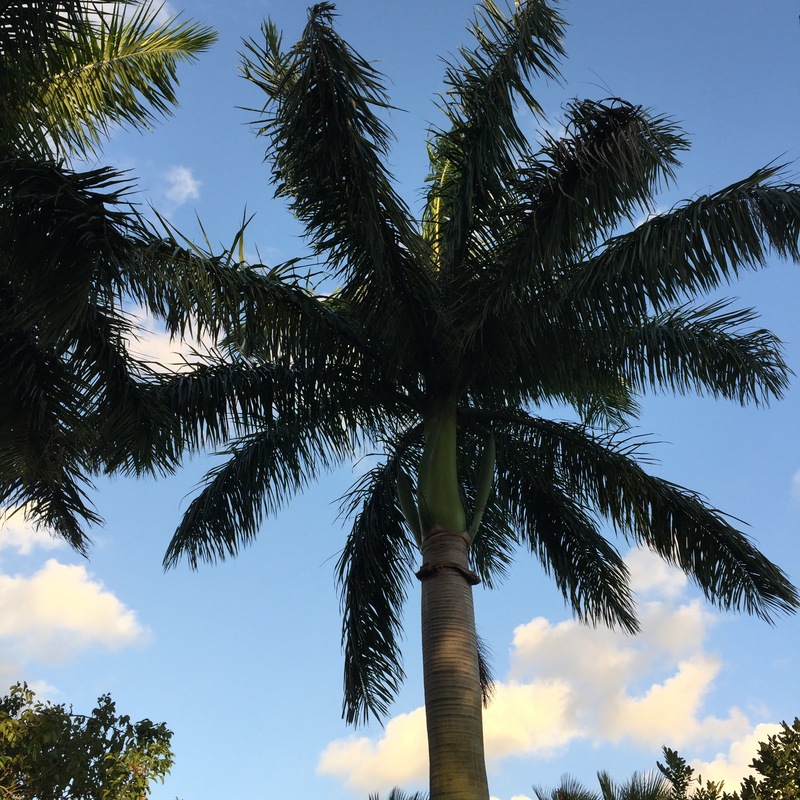 Delray Beach: October 18 – 19, 2016. 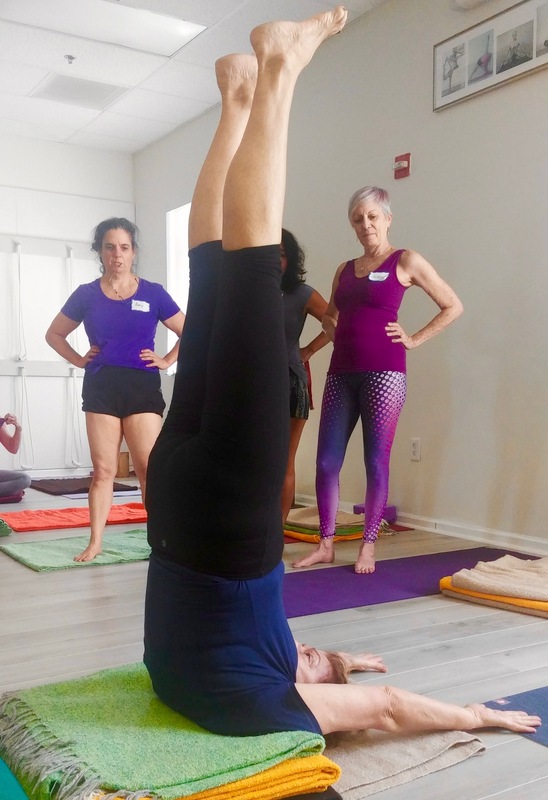 Workshop at Iyengar Yoga Center of the Palm Beaches. 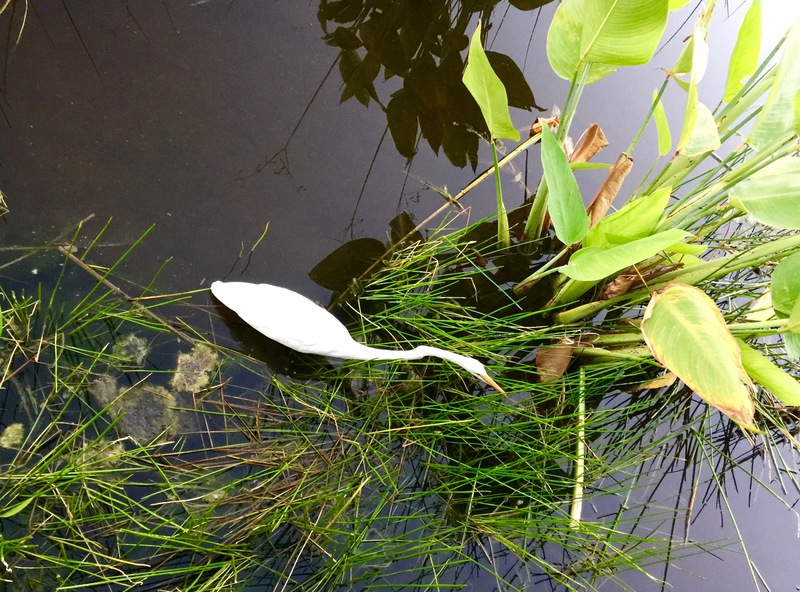 Delray Beach, Florida. 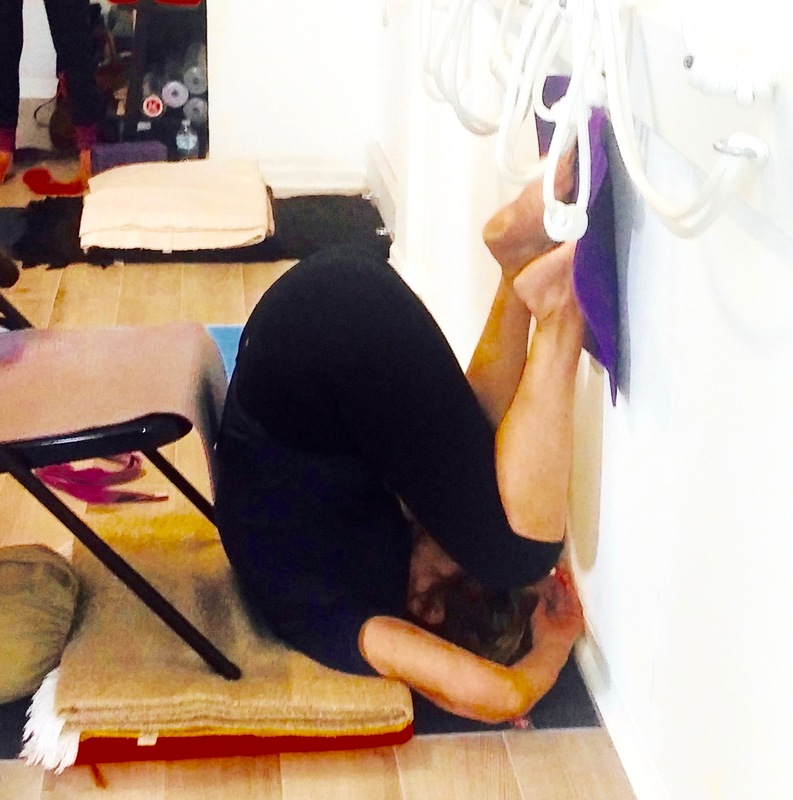 A strong hip opener in Sirsasana. Align your sacrum and pubic bone. Maintaining a perfect square, pull the outer femur bones into the hip sockets. Nirlamba Sarvangasana with arms above head. Align back and front ribs so they are both perpendicular to the floor. 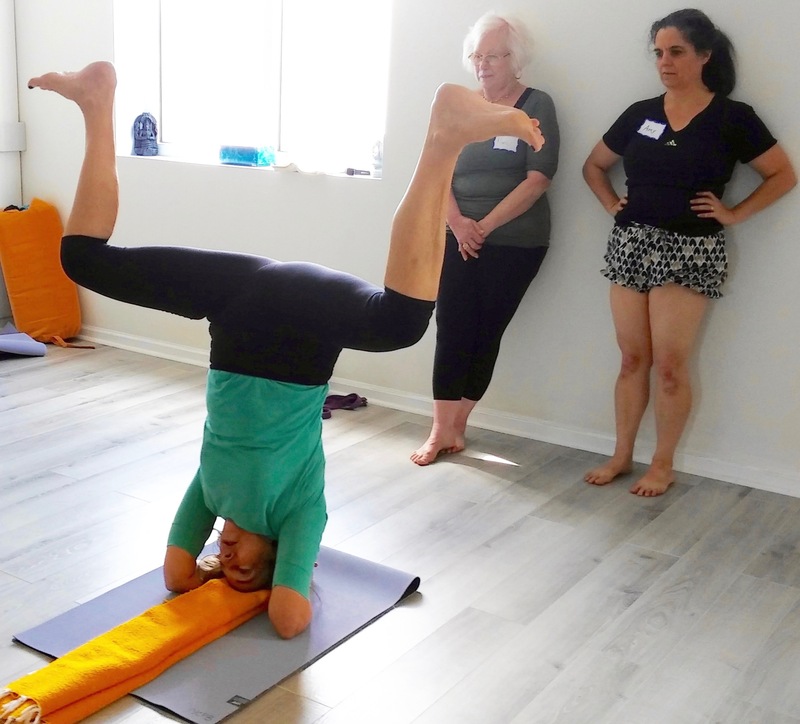 From Chair Sarvangasana, Nirlamba Sarvangasana to the wall. From Nirlamba Sarvangasana, drop your knees to either side of the forehead (Karnapidasana). ….and looking up is equally magical.